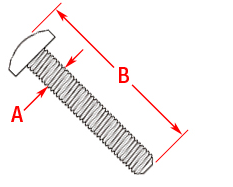 These machine screws feature a Phillips panhead and are offered in 1/4″-20 and 5/16″-18 sizes. 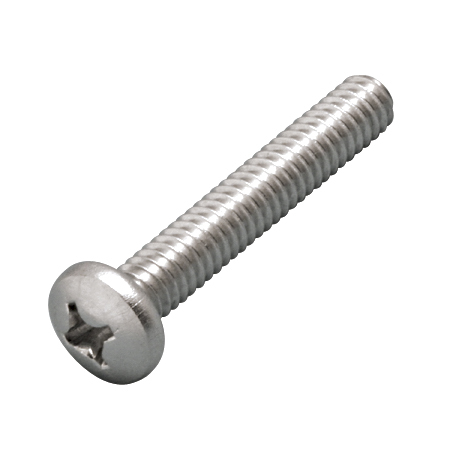 They are made from grade 316 stainless steel for maximum corrosion resistance and durability. These screws are available in small packs and bulk 1 lb. packs. Matching washers, nuts and stainless Phillips head driver bits are available.